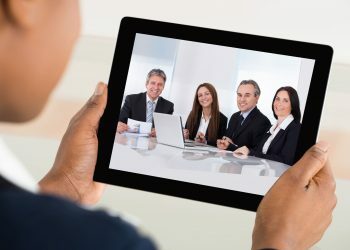 80% of business meetings now include remote employees, partners and customers. Conferencing and collaboration tools are must-haves to boost productivity and remain competitive in an always-on world. Triad Telecom’s conferencing and meeting solutions make it easy! 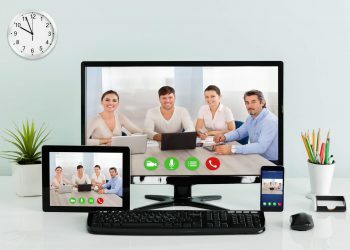 Triad Meeting fully integrates with our Unified Communications solution for desktop and mobile devices, giving you unparalleled access to the power of Unified Communications anytime, anywhere! Contact us today to find out what our cloud conferencing and meeting solutions can do for your business!